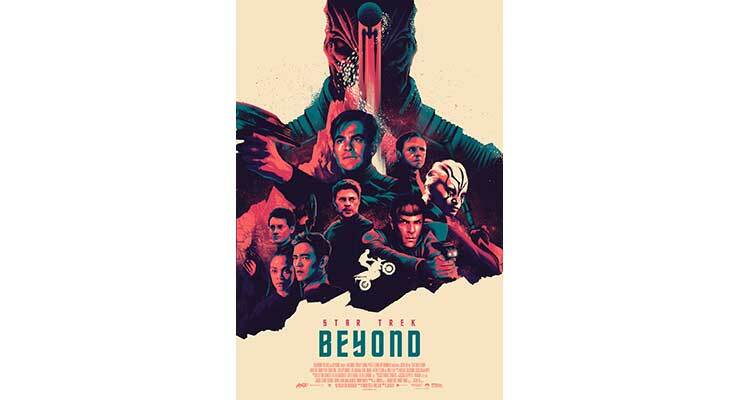 'Star Trek Beyond' Mondo Poster Giveaway! Copy the referral link provided after form submission. Share that link with your friends. The more your friends enter, the better your chances of winning!